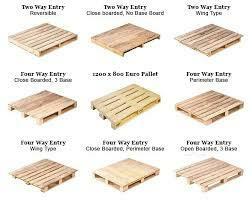 Updates | Shri Ram Packaging Industries in Gurugram,The Best Wooden Box Manufacturers Suppliers And Dealers In Delhi NCR Deal In product packaging Materials straddling Edge Board, Edge Protector, Wooden Pallets, Stringer Pallets, Wooden Boxes, Shri Ram Packaging Industries has established itself as a prominent Manufacturer, Supplier and Trader in its niche markets, and enjoying the sterling repute and a privileged market position. The company, in the year 2006, was founded with the clear mission to manufacture top-quality and wonderfully-designed gamut of packaging items. As it ensures world-class quality, it has acquired a large Indian market spreading across different states. It as one-window company endeavors to become the India's No.1 packaging material manufacturer, the complete manpower shares this commitment and accountability to gratify the demands and expectations of its customers. 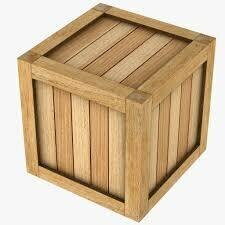 Shri Ram Packaging Industries is a wooden Packaging Company, providing packaging solutions to industries since 1987. 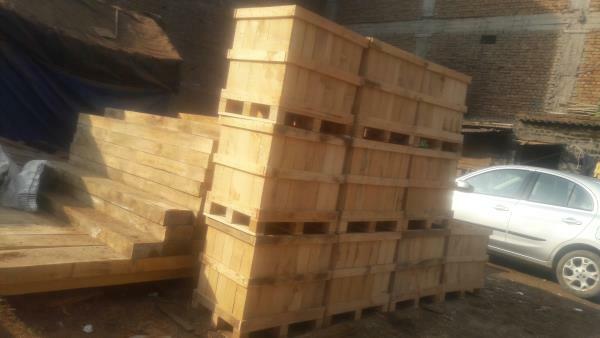 We enable safe and effcient movement of goods through our Crates, Pallets, Boxes etc. 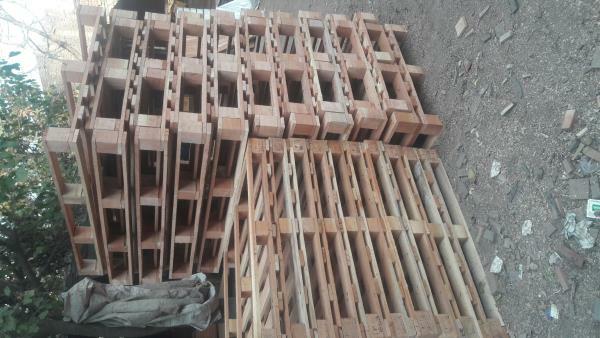 In Pinewood, Kikar Wood, Plywood Eucalyptus (Safeda) Wood. Shri Ram Packaging Industries Unit 2 is a Paper Edge Protector (Angle Board) manufacturing Unit, setup at RIICO Idustrial Area Khuakhera (Near Honda tapukara Plant) to Provide complete packaging Solution to the Industry. 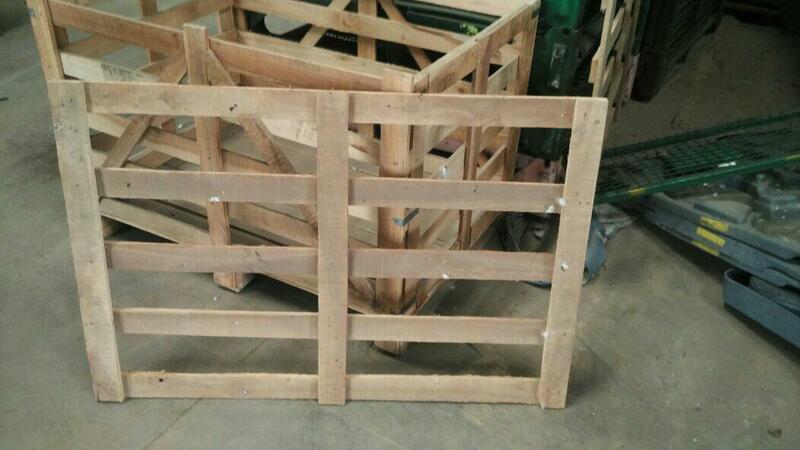 Wooden Pallet manufacturer in gurgaon ,Pinewood Pallet manufacturer in neemrana,Wooden Pallet manufacturer in delhi ,Wooden Pallets manufacturer in neemrana,Wooden Pallets manufacturer in faridabad,Wooden box manufacturer in gurgaon, wooden pallets manufacturer in jaipur, wooden box manufacturer in gurgaon, paper angle board manufacturer in delhi, wooden box manufacturer in sonepat, ply box manufacturer in kundli,ply box manufacturer in faridabad, wooden pallets manufacturer in manesar, wooden Pallet manufacturer in haryana, Plywood box manufacturer in faridabad, wooden pallets manufacturer in faridabad, wooden pallets manufacturer in gurgaon, wooden box manufacturer in bhairod, wooden pallets manufacturer in rajasthan, plywood box manufacturer in faridabad, Wooden Pallet manufacturer in noida, Plywood box manufacturer in noida, Plywood box manufacturer in faridabad, paper angle board manufacturer in indore ,Wooden Pallet manufacturer in jaipur, Ply pallet manufacturer in noida, Ply box manufacturer in neemrana, Wooden box manufacturer in bhiwadi, Heavy duty pallet manufacturer kundli ,Paper angel board manufacturer in sonepat, Pet strape manufacture in bawal, Paper edge protector manufacturer in faridabad, Corrugated box manufacturer in gurgaon ,Wooden Pallet manufacturer in faridabad, Ply pallet manufacturer in manesar, Ply box manufacturer in noida, Wooden box manufacturer in alwar, Heavy duty pallet manufacturer bhairod ,Paper angel board manufacturer in rohtak ,Pet strape manufacture in sonepat, Paper edge protector manufacturer in gurgaon, Corrugated box manufacturer in faridabad, Wooden Pallet manufacturer in alwar, Ply pallet manufacturer in bhiwadi ,Ply box manufacturer in sonepat, Wooden box manufacturer in jaipur ,Heavy duty pallet manufacturer manesar, Paper angel board manufacturer in alwar, Pet strape manufacture in bhairod ,Paper edge protector manufacturer in rohtak ,Corrugated box manufacturer in noida, Wooden Pallet manufacturer in sonepat, Ply pallet manufacturer in alwar, Ply box manufacturer in bhairod, Wooden box manufacturer in noida, Heavy duty pallet manufacturer gurgaon, Paper angel board manufacturer in jaipur ,Pet strape manufacture in manesar, Paper edge protector manufacturer in noida, Corrugated box manufacturer in kundli . 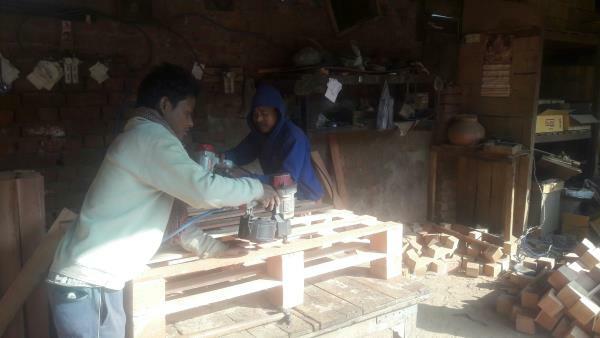 Best Wooden Boxes manufacturer , Best Corrugated Boxes manufacturer in faridabad , wooden Boxes manufacturer in bhairod , wooden Boxes manufacturer noida and wooden Boxes manufacturer in jaipur . You can contact me on 9899717306.